I made a few of these over the weekend to experiment with the idea and I’ll definitely be making more! 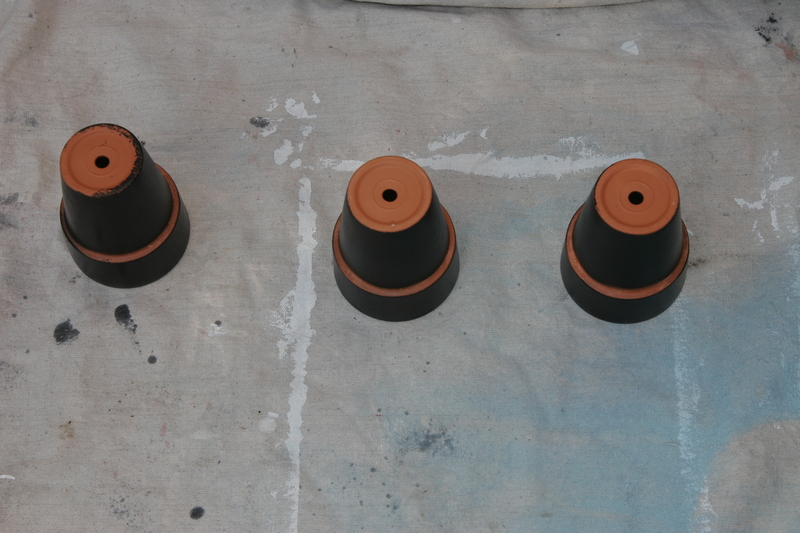 Spray paint your pots black. 2. Use your chalkboard paint and go over the top part with this paint (where ever you think you’ll write the person’s name). Follow directions on your chalkboard paint bottle, most require at least two coats and a wait time of 24 hours before you write on it. 3. While waiting for your paint to dry, cut out a square out of your yellow felt, and a smaller square in the middle. 4. Measure your ribbon length to go around your pot. 5. Glue on your ribbon and yellow buckle! I used hot glue, but I recommend craft glue, as my hot glue didn’t work so well under the ribbon. 6. 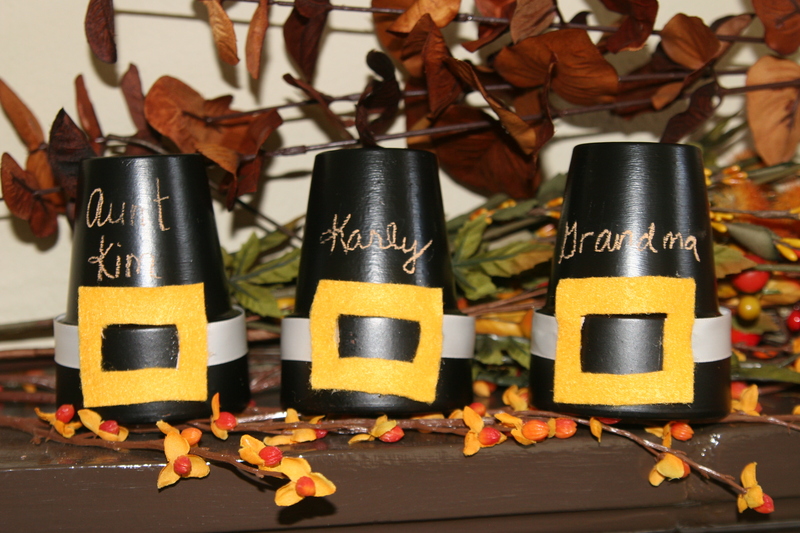 Write your names on the pot and now you have some cute place cards for your Thanksgiving dinner table! I was also thinking these would look cute just as a decoration in the mean time, so I wrote my three kids names on these ones and have them on my mantle for now! So very cute!! I must make these! Even I can make these! So cute! Come and see my latest find, would love your comments, I will also have a new giveaway soon! These are adorable! I’ve never used chalkboard paint, but it looks like so much fun! Found you from the Fall Frenzy Linky Party. What a cute and clever idea! Love this! 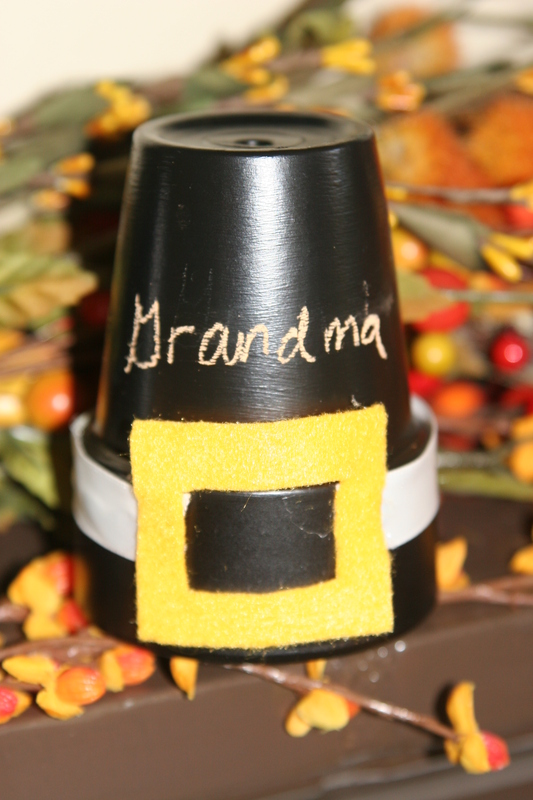 What a fun idea for Thanksgiving dinner! These are really cute! It might be cute to make a big one too for flowers as a centerpiece! These are such a good idea! 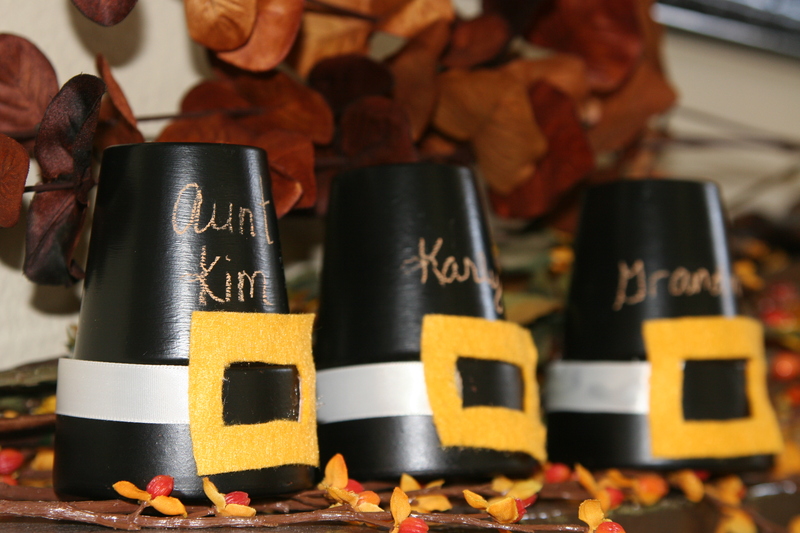 Who would have thought that clay pots would make such cute pilgrim hat placecards?! These are great! I think I have most of the supplies for these in my stash! Perfect! I love those! So clever!! Thanks so much for linking up to The CSI Project this week! Oh my goodness! This is such an adorable idea! I am so glad you linked up! Oh, my gosh, those are really cute! Love this idea- very original! You are so smart! Stopping by from Picket Fence to say that these are adorable! What an adorable blog! I don’t see a place to follow you, I would love to! What a cute idea, I ❤ those little flower pots. These are SO cute! I think you will like my Mayflower centerpiece that I just created! OHMYGOSH!!! These are so adorable!!! I love them!! I agree with Dawn, I’d love an RSS feed to this page for my home page. Okay, RSS feed is up due to polular demand! What a clever idea for placecards. This would be a great Thanksgiving project to do with my children! Just darling. I immediately thought of the black paper cups I have left over from our classes’ Halloween party. Is there a kind of yellow colored pen that will show up on these cups which probably have a waxy coating, I’m guessin? Your version is much classier, but I’m trying to live in reality… hee hee! OH MY GOSH! I love these so much! This is a great idea! 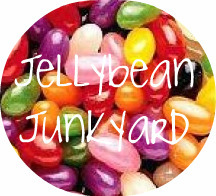 I’d love it if you’d come link this at my linky party. 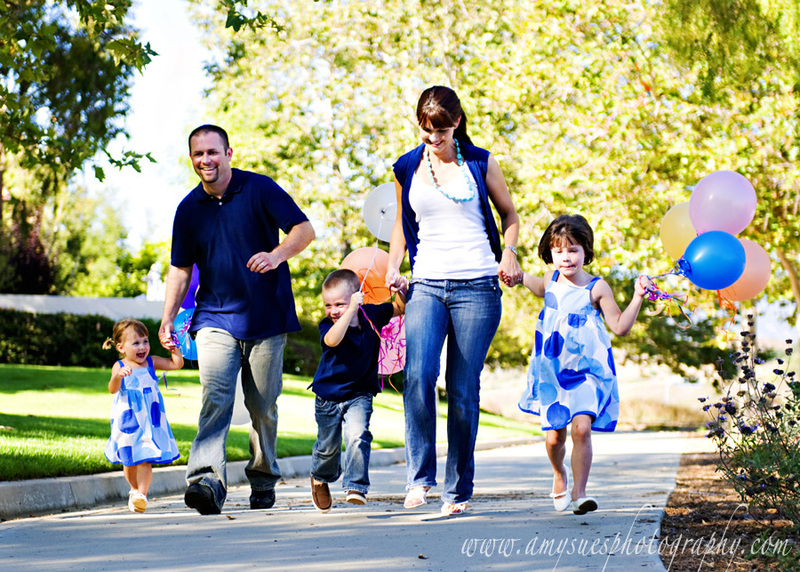 Every Friday I host Home and Family Friday. I think it’s so fun that you used chalkboard paint so you can write on them, what a clever idea! I love the fact that they could be stored and used year after year. This is really cute. I love a good tablescape and place cards are always a big part of it. Great idea that’s totally do-able. I absolutely LOVE these! I’m adding them to my list FOR SURE! Such cuteness! Great idea and tutorial. I’ll be featuring you on Tuesday. Thanks for sharing at My Backyard Eden! Cute! I love chalkboard paint. Thanks you so much for linking up to Felt Week! I love the placecards you made. I hope to see you again at Crafters Anonymous Club! Thanks so much for linking up to Passion for Paint. Hope you’ll stop by again soon. Have a wonderful week! Just visiting from BNOP. I think this is darling! I was wondering what it would look like to have the pot saucer underneath to give it more of a “brim.” What do you think? I love this idea! I’m featuring this as part of my Chalkboard Paint Inspirations today. Thanks for sharing!